This post is inspired by OceanWorld 3D — a movie that I watched not long ago. It’s about some interesting ocean-dwelling fish from that movie that I wanted to know more about, and I hope you’ll find them interesting as well. It’s sad we can’t use beautiful professional photos like those in the movies, but if you take some time to browse for photos online you won’t regret a single moment. 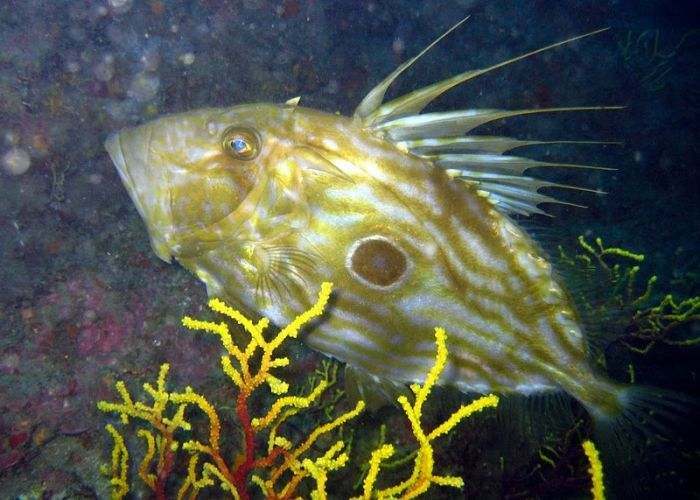 Zeus faber (also known as John Dory in Great Britain) is an edible deep sea fish with a flattened olive-yellow (often spotty) body. Zeus faber is commonly found in the northeastern part of the Atlantic Ocean and in the Mediterranean Sea. Its body is around 20-30 cm in length, sometimes up to 50 cm and up to 8 kilos in weight. Zeus faber has 9-10 long spines on the back fin, 21-25 long spines on the tail fin with 3-4 hard spines and 20-23 soft ones down to the rectal orifice. Adult individuals have a large yellow-bordered dark spot on each side which looks like an eye to distract prey while they’re quickly caught and swallowed. 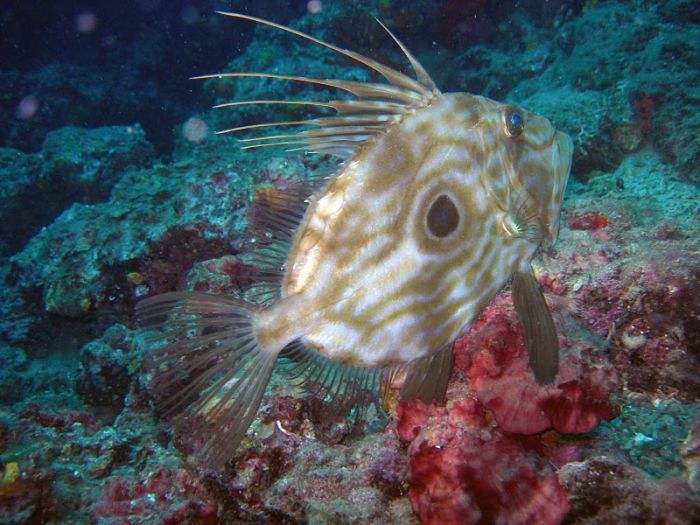 John Dory feeds on small fish, sardines, sprats, and assouses. 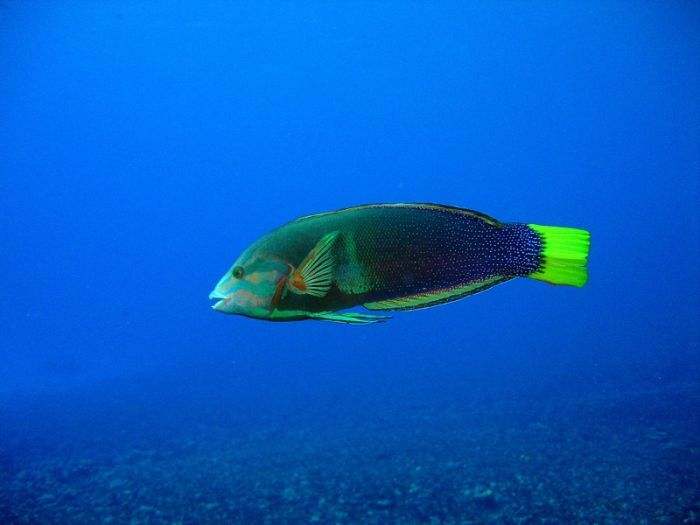 Pomacanthus imperator comes from the Pomacanthidae family found in the Atlantic, Indian, and western Pacific Oceans. In comparison to other fish of the same size, Pomacanthuses are characterized by the most elegant combination of beauty and grace. The Pomacanthidae family around around 13 kinds of angelfish. 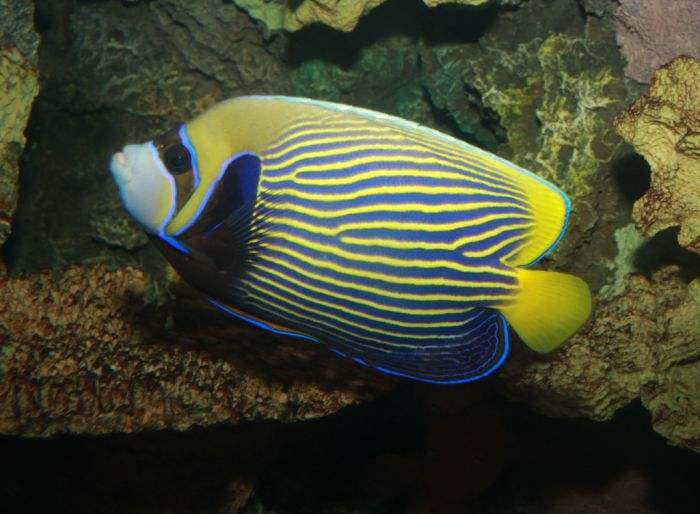 The Imperator angelfish is one of the most beautiful types of angelfish. 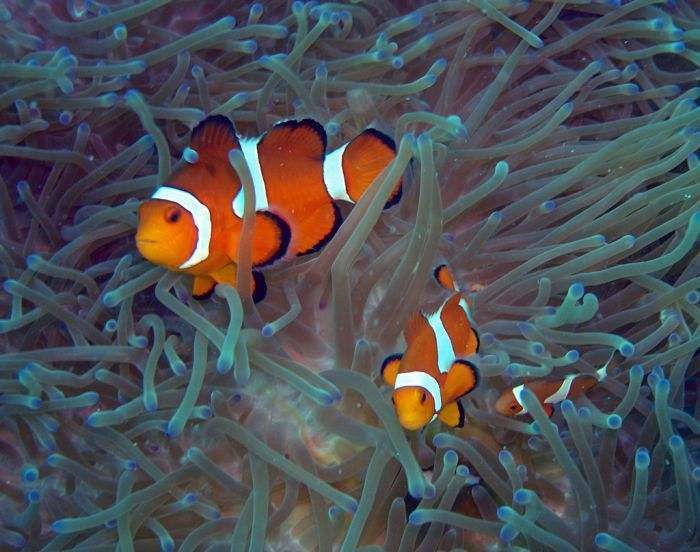 Juvenile individuals are colored in blue with white stripes with outlined edges. 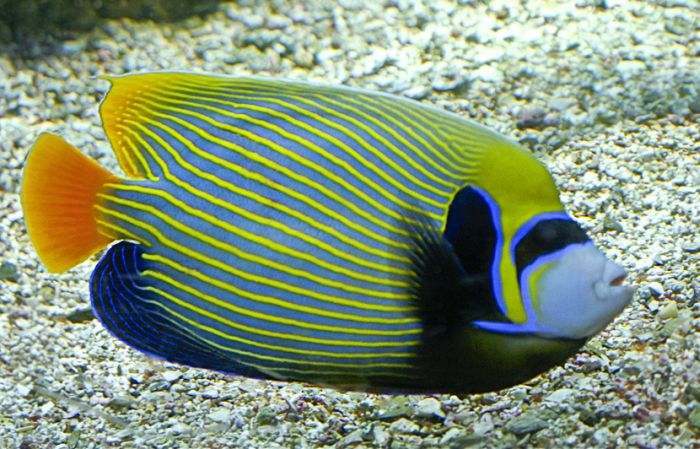 Like the rest of the angelfish family, they change their color when entering adulthood. 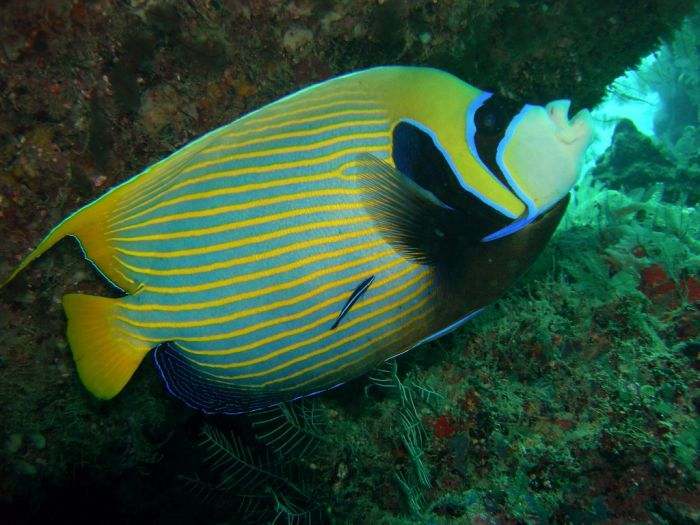 Adult individuals are recognized by dark blue body with 20-25 angled yellow stripes, and they reach a maximum size of 38 cm. They feed on sea algae and moss on coral reefs. 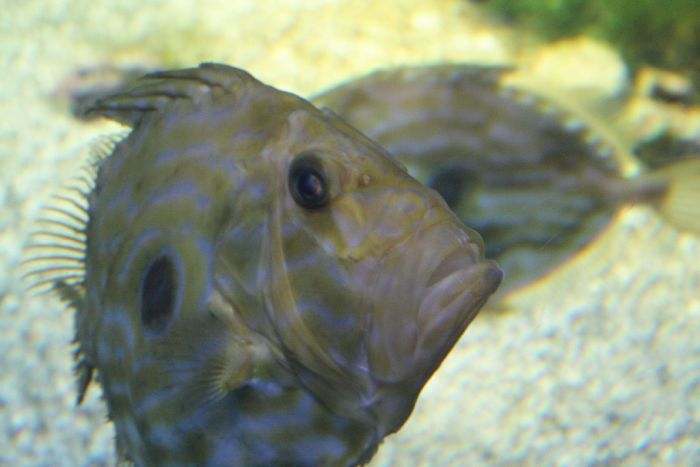 Naso literatus is one of the tropical fish species of the genus Naso. It’s usually found in the tropical zones of the Pacific and Indian Oceans. 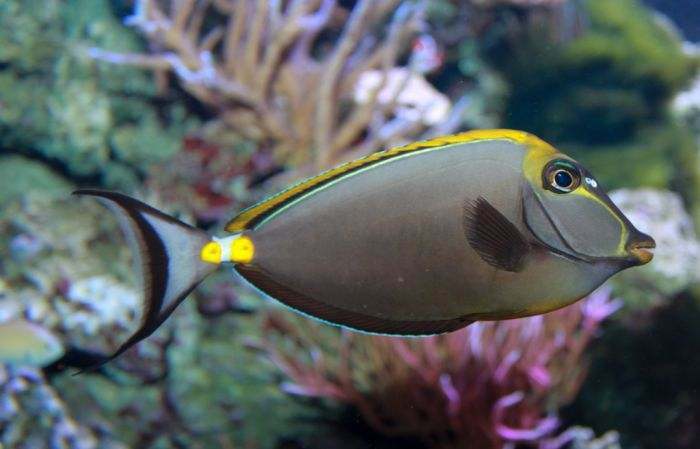 Orangespine unicornfish got its name from two pairs of orange flexible tail spines which are often described as surgeon’s scalpels. These are dangerous for inexperienced fans of underwater hunting as well as fishermen. Naso literatus grows to a size of 15-45 cm in length. 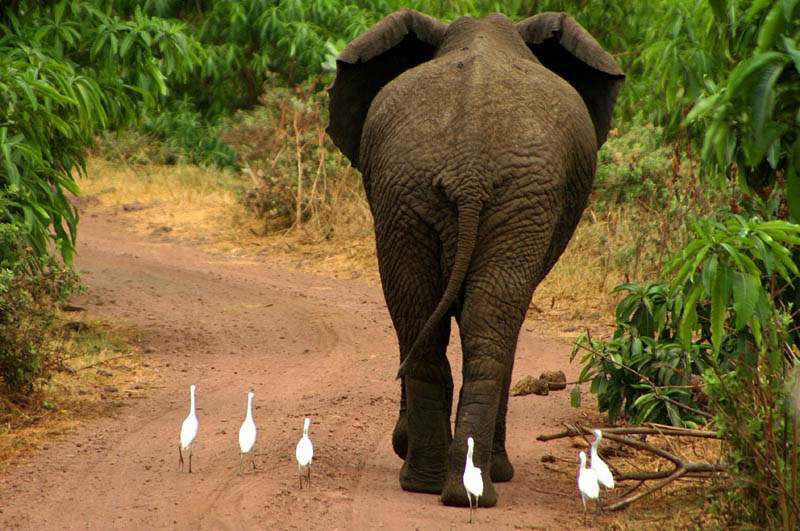 They sometimes feed as solitary individuals, but also travel in schools. 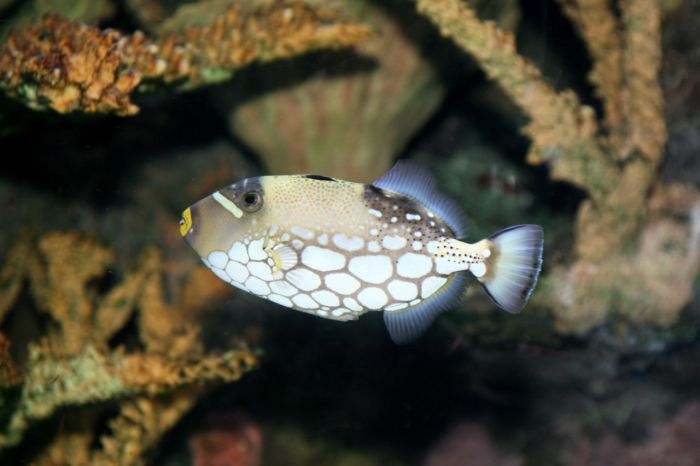 Naso lituratus looks for its food on coral reefs in the daytime when it is mostly active. The meat of the Naso literatus is edible but doesn’t have a good reputation because of the fishes’ vegetative nature. Coris gaimard is a brightly colored bottom-dwelling marine fish found on the rocky shores and coral reefs of the Pacific Ocean. It changes its appearance throughout its lifetime. Juvenile individuals are recognized by a bright red body with five white spots along the back and sides and an almost-transparent white tail. The body of an adult individual is more massive. It has a red head with green-blue stripes and a dark green body with numerous blue spots down to the tail. Upon reaching adulthood, the tail changes its color to bright yellow. Coris gaimard grows up to 40 cm in length. 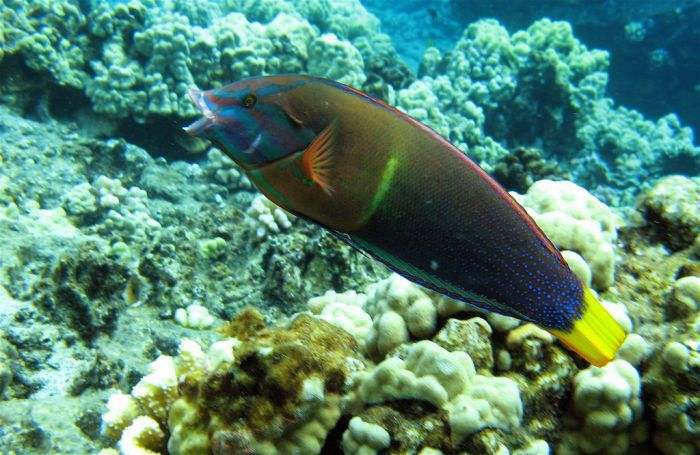 Very often, the yellowtail wrasse becomes easy prey for sharks. Red lionfish is a venomous marine fish found around coral reefs and in the shallow waters of the Indian and western Pacific Oceans. It features a very bright red colored body which serves as a warning of its venomous nature. It is as dangerous and predatory as a lion, which is how this fish got its name. One of its spines can cause painful puncture wounds immediately which may last for a week before fully healing. 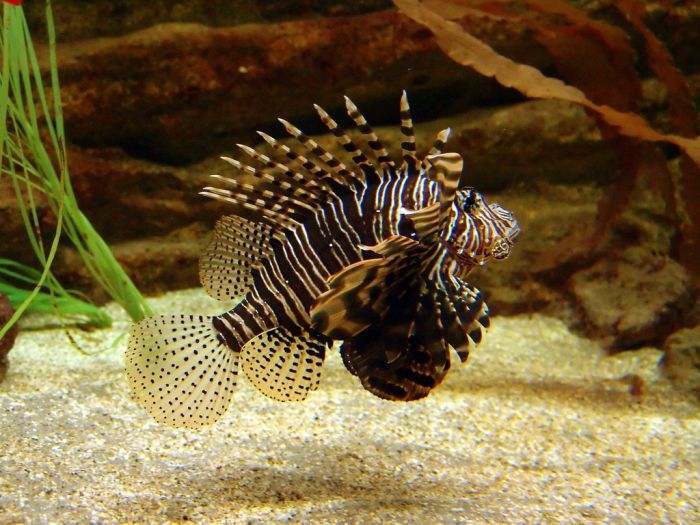 Lionfish grow to 30 cm in length and up to 1 kilo in weight. In the daytime, the red lionfish hides by masking itself in caves and corals and putting its spiney fins in front. 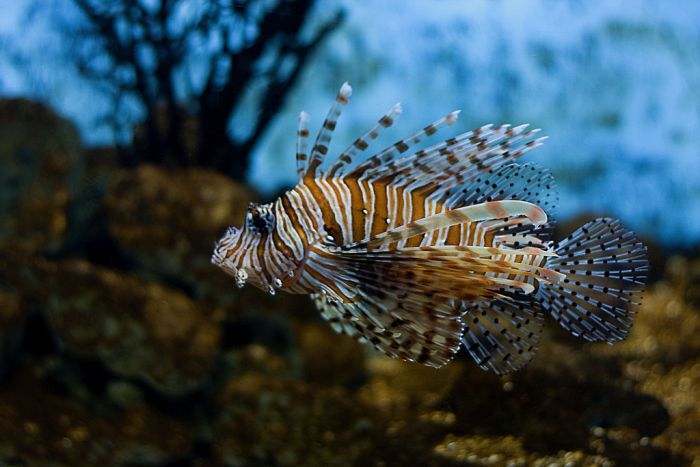 When night comes, the lionfish goes hunting. It can move incredibly fast in order to catch its prey. It usually chases crabs, shrimp, mollusks, and small fish. 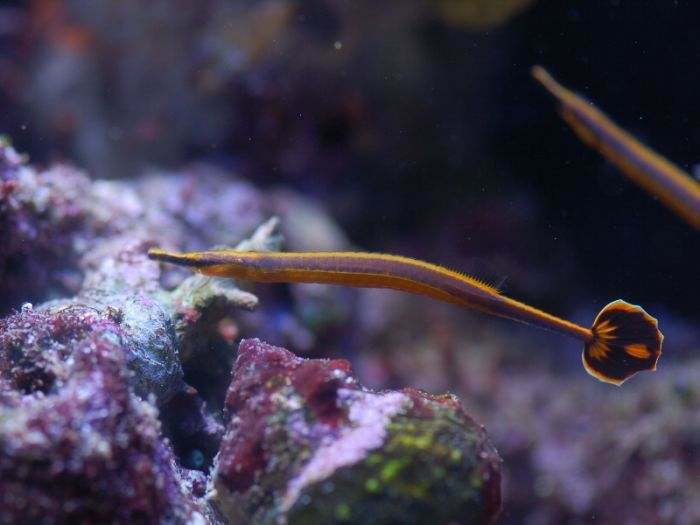 Flagtail pipefish is a bottom-dwelling marine fish of the Syngnathidae family. Doryrhamphus is widespread in the tropical Indo-Pacific Ocean from East Africa to the Americas. It’s recognized by a long snout and its very brightly colored reddish to dark brown body with a horizontal blue stripe that runs along it. Its tail features a whitish edge. Doryrhamphus reaches its maximum length of 14 cm. 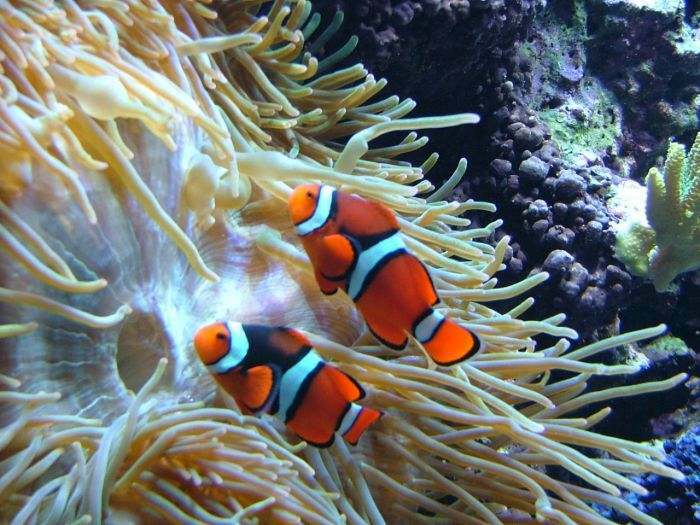 Adults form pairs and swim along the bottom of the ocean, near rocks and coral reefs. 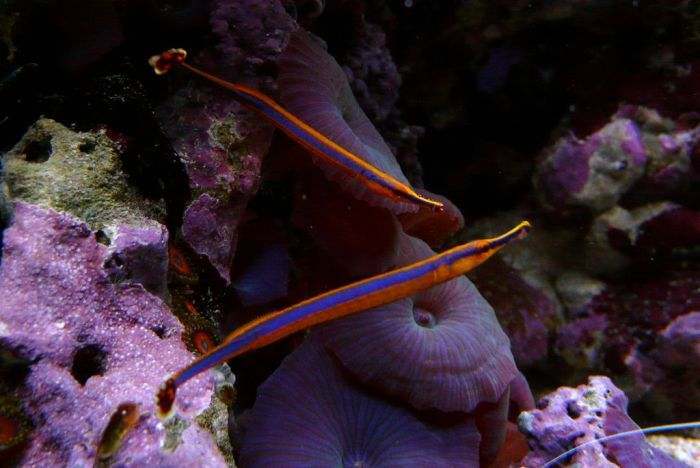 The flagtail pipefish feeds on zooplankton and benthic crustacea (shrimp / crabs). 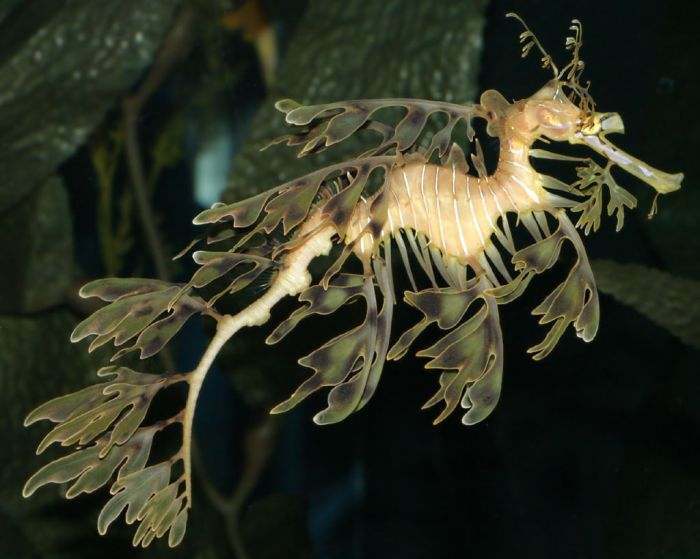 The leafy seadragon is a marine fish and close cousin to the seahorse (Hippocampus genus). It is the only representative of the Phycodurus genus. It grows up to 45 cm. 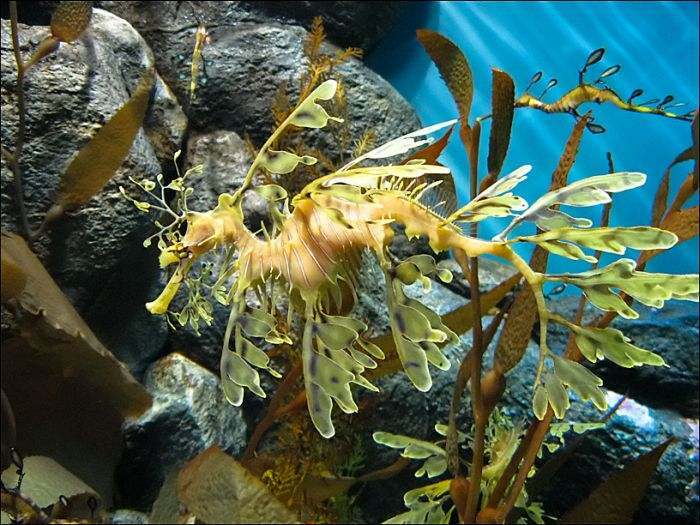 Leafy seadragons inhabit the shallow tropical and temperate waters of South and West Australia. The protrusions which cover the body resemble leaves, and that’s how Phycodurus got its name. These protrusions do not serve as fins, but mostly mask the seadragon as sea algae. The “dragon” part of its name derives from a corresponding mythological character. Leafy seadragons feed on plankton, algae and water dust. By the way, leafy the seadragon is the national emblem of the state of South Australia. 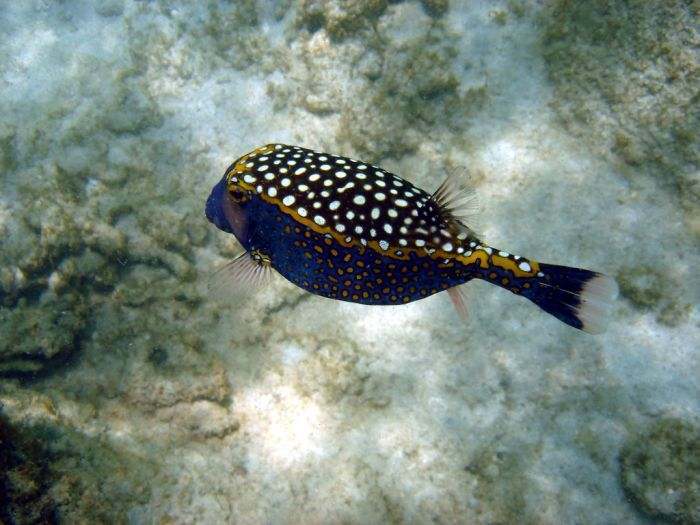 Whitedotted boxfish are squared marine fish from the family Ostraciidae. Boxfish inhabit the Pacific, Indian and Atlantic Oceans, mostly at middle latitudes. The shape of the fish resembles a box from which its name was derived. Young individuals are more rounded in shape and much brighter than adults. Adult individuals have black and blue bodies with white and yellow “honeycomb” patterns all over the skin. They grow up to 50 cm in size. 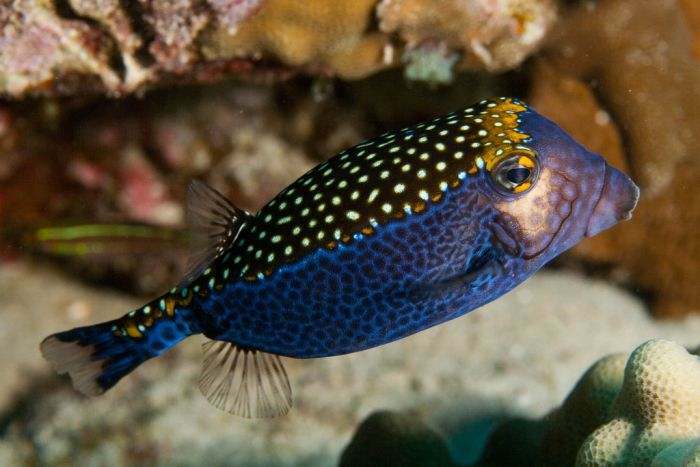 Because of their heavy scales, boxfish are slow movers. 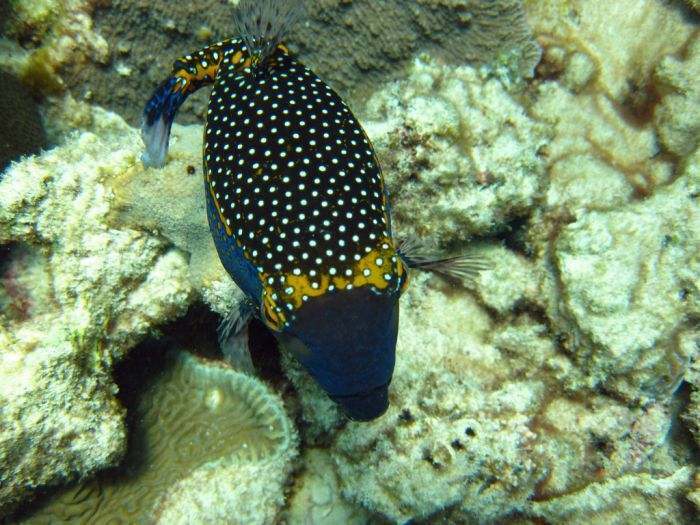 IWhen in danger, boxfish exude poison from their skin into the water to protect itself from predation. 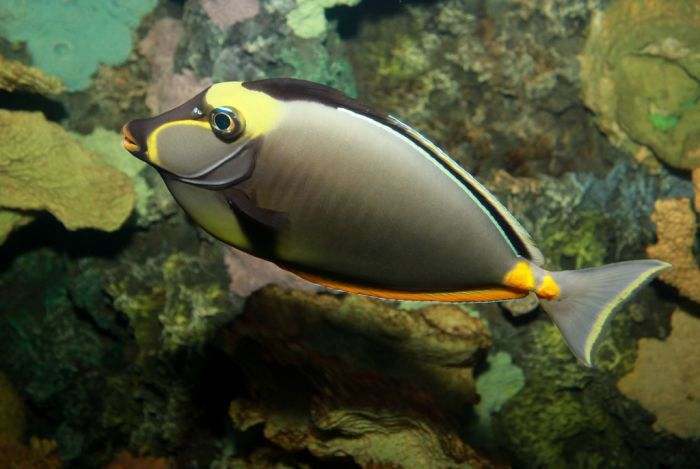 Clown triggerfish is the triggerfish from the Balistidae family. 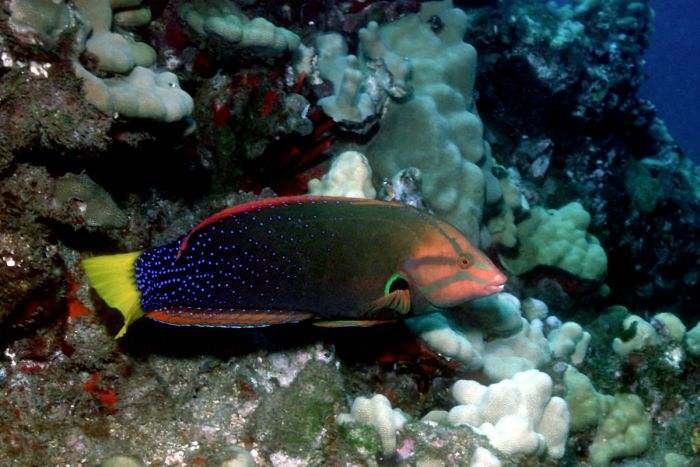 This reef-dwelling fish is usually found in the tropical Indo-Pacific waters. 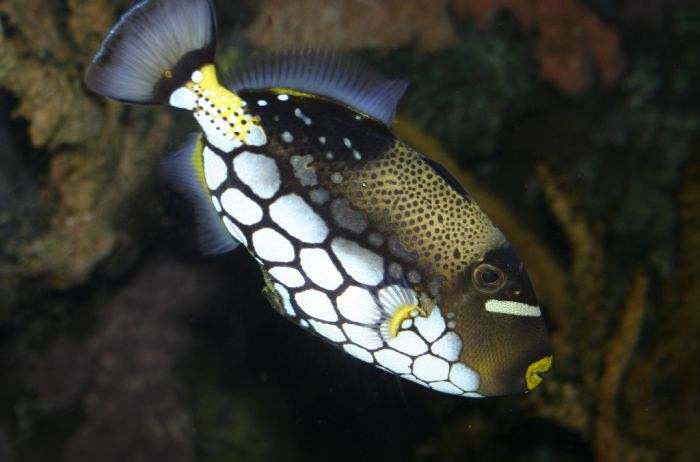 Clown triggerfish, indeed, is the most beautiful of the trigerfish types because of its unique coloration. It has a dark-colored ventral surface with white spots on it; there are black spots on a yellow background on the dorsal fins. Like the rest of its family, the clown triggerfish has a massive bone spinal fin which is used to hook up into the coral reefs. It mainly feeds on plankton, small fishes and algae. Clown triggerfish can be rather aggressive and even bite. My Grandson found a fish burrowed in the sand by a jetty. It was about 8 inches long and about 5 inches around. It was tan with small white speckles on the body the tail was a very vivid black and white stripes. Its jaw was jutted with a lot of small sharp teeth protruding. Any idea of what this fish could have been. we were on Long Beach Island, NJ. Surf City. 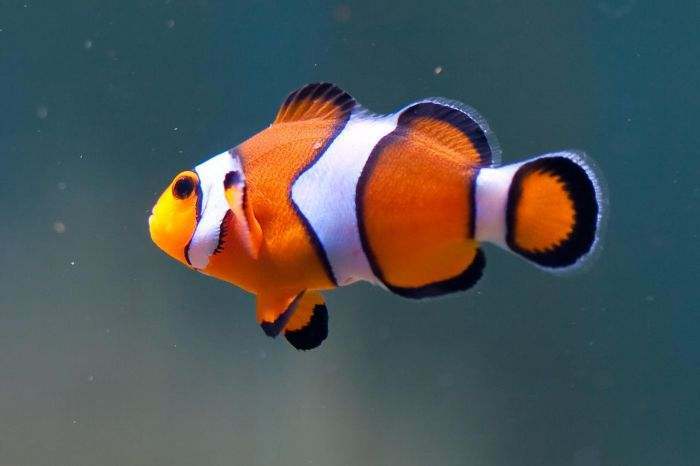 Ocellaris clownfish are from the clownfish subfamily of Amphiprioninae in the family Pomacentridae. They are recognized by their rather small size (11 cm in lengh), bright gold-orange, red and yellow bodies with 2-3 white lines and black edging. 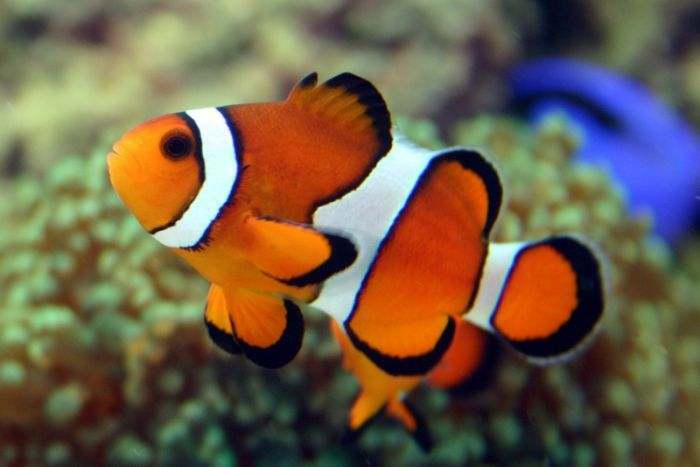 The Ocellaris Clownfish, also known as the False Percula Clownfish, False Clown Anemonefish, and Anemone Demoiselle.